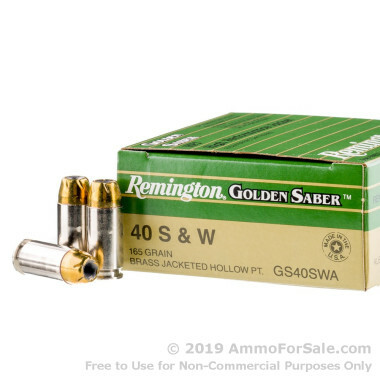 Carrying for self-defense is no laughing matter, and if you own a .40 S&W for personal protection, these Remington rounds can provide you with the training materials you need. Some shooters think they only need to practice with FMJ rounds and leave the defense rounds for carry purposes only, but the reality is it’s of the utmost importance to practice with your chosen defense rounds. 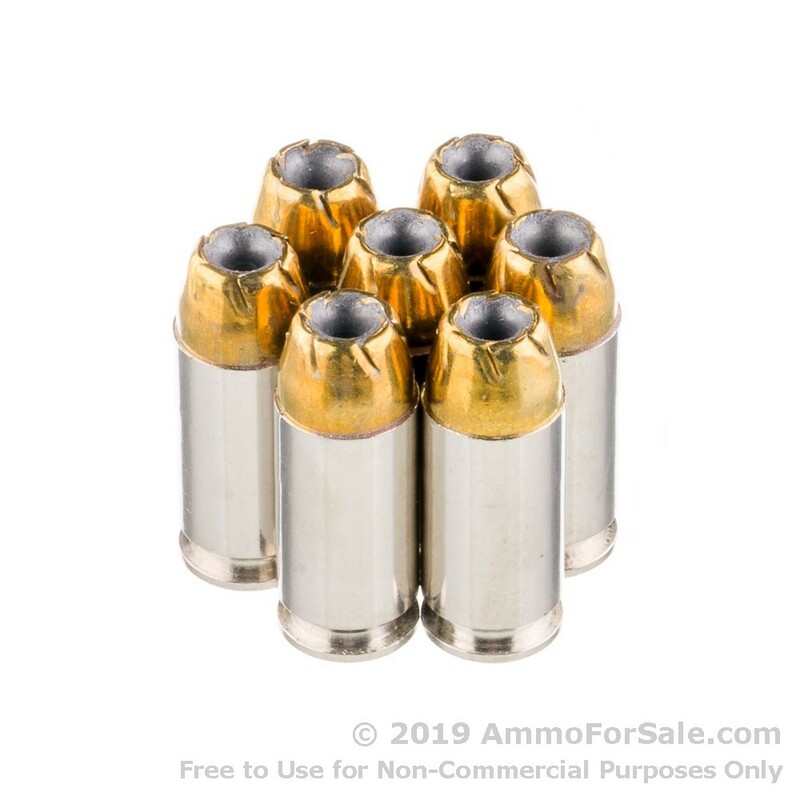 They have more recoil than a target round does, and really, all you have to do is look at it this way: when your life, or the lives of your family members, are in danger, do you want to count on your training with weaker rounds to get you through? You get 500 rounds in this box of ammunition, and that’s a good starting point for focused training time. Although these are defense rounds, it’s a wise idea to spend time practicing with them, too. They’re JHP’s, so they expand on impact, and they also keep your gun cleaner thanks to their harder metal casing preventing lead fouling. They have an impressive muzzle velocity of 1,150 feet per second and they hit hard with a muzzle energy of 485 foot-pounds. 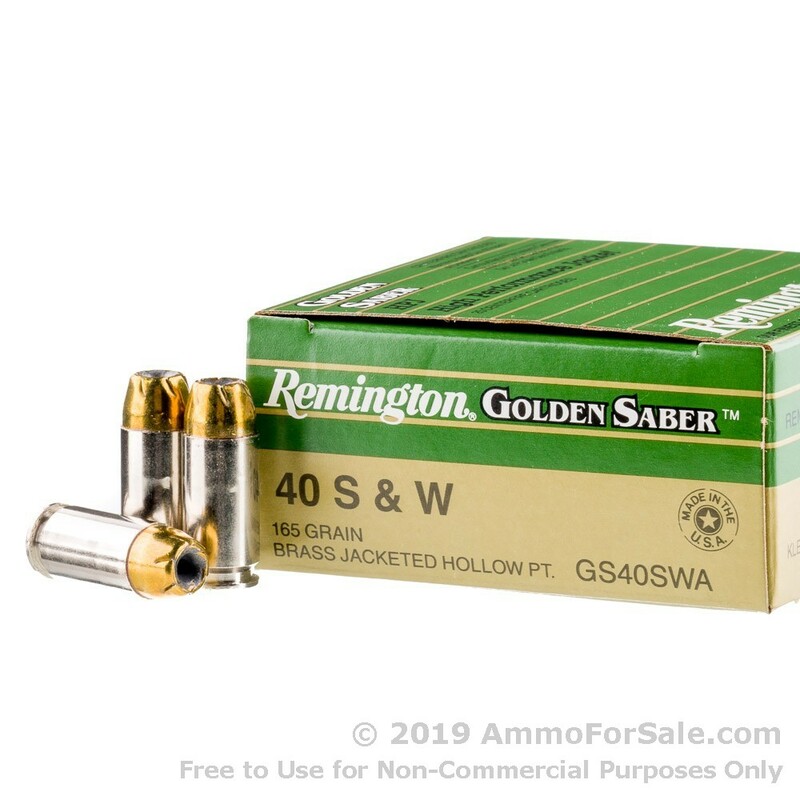 And when you’re done training with them you can collect your spent brass and reload; Remington produces this ammunition in fresh brass cases using boxer primer. Since 1816, Remington has been in the business of firearms and ammunition. The company started out when Eliphalet Remington built his own flintlock and won second place in a competition using it, generating a slew of orders from those who witnessed his new gun’s performance, and today it has expanded beyond Eliphalet’s wildest dreams. All of Remington’s products are made in America, and always have been, and they are the oldest company in the U.S. still making their original products. 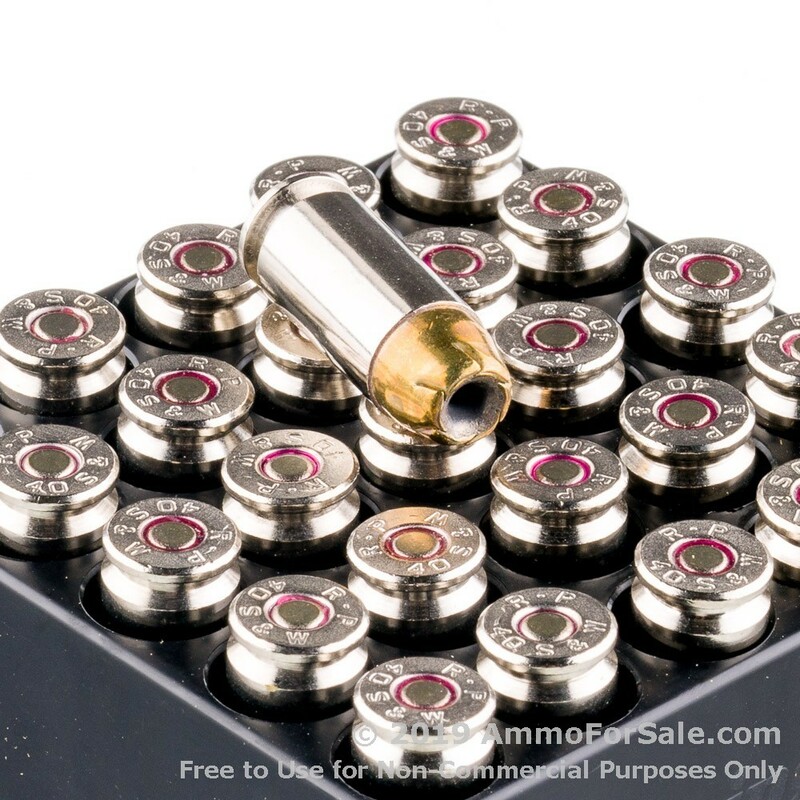 If you want to be a truly proficient self-defense shooter, place your order for this 500-round box of ammunition. After all, you want to train with the same rounds you conceal carry, and this is your chance to do just that. When a strong man, fully armed, guards his house, his possessions are safe.